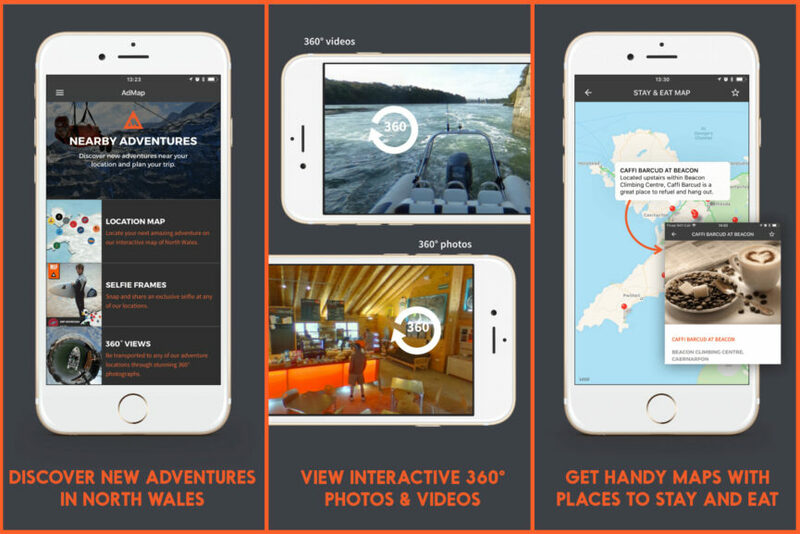 Discover amazing adventures in North Wales with this easy-to-use app. 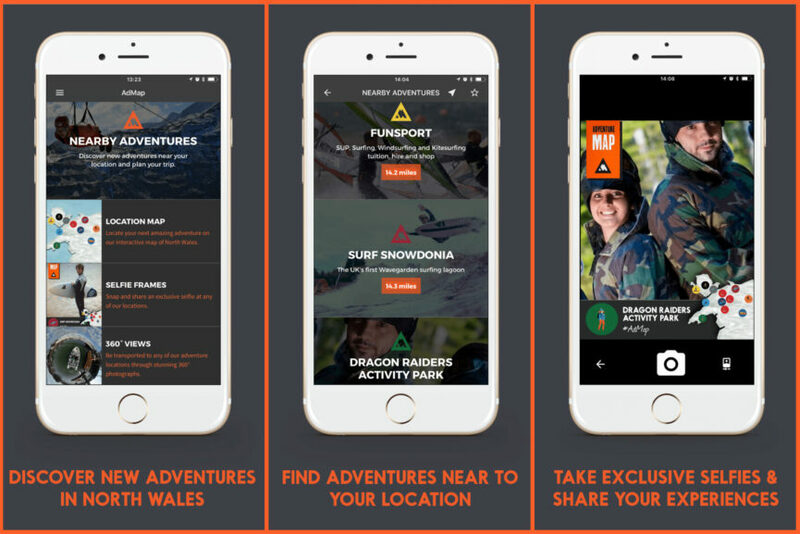 The app has everything you need to plan your trip to North Wales and guide you around when you’re out and about. Download it for the weekend or use it to learn more about the area and expand your experiences. Receive notifications for the latest offers as you travel around the area (optional). Get handy tips and info on where to stay and eat, using interactive maps. Take selfies with exclusive photo frames, to remember and share your adventures. The App need new-ish tech and requires Android 6 and above or iOS 10 and above. The new App has interactive maps to help you plan an amazing adventure. Spend an adrenaline-fuelled holiday: canoeing, climbing, kitesurfing, mountain biking, on a super-fast boat, on a zip wire, paintballing, surfing, taking part in a triathlon, white-water rafting and much more! The AdMap App is here to inspire you. Search for 'AdMap' in your App store to download the free App. New images of the climbing walls at the Beacon Climbing Centre are now available in the AdMap App, from September 2018. Read more here amazing-360-images-beacon-climbing-centre-on-admap-app.